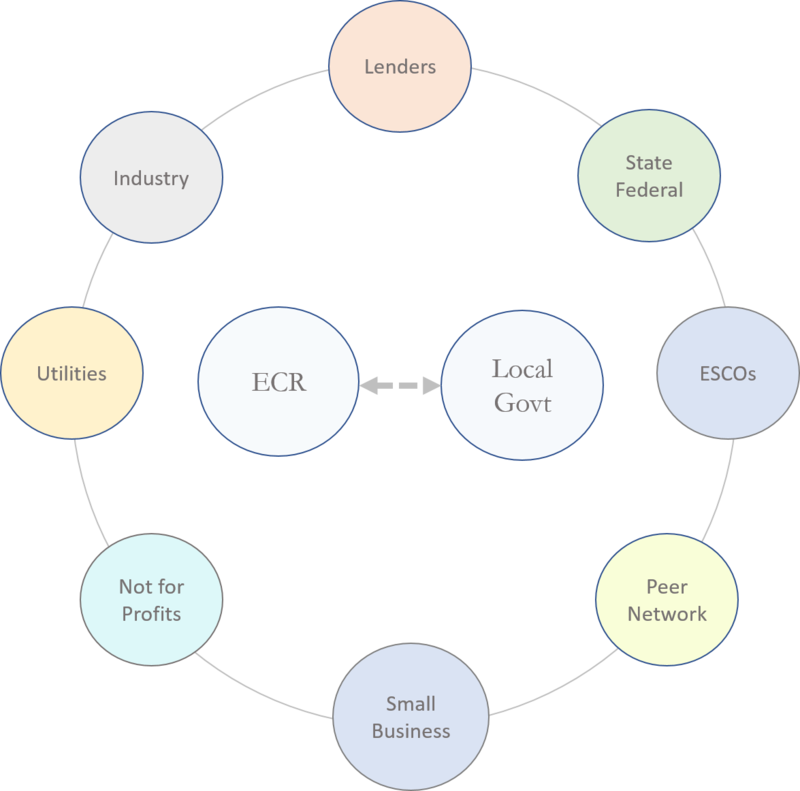 ANCA’s Energy Circuit Riders help municipalities plan, finance and implement energy-saving upgrades to buildings and infrastructure as well as projects that focus on renewable energy technologies. Working side-by-side with municipal officials, they provide capacity and expertise to support informed decision-making. ANCA’s Energy Circuit Riders are long-standing residents of the North Country. They are public facilitators, researchers, technical experts and builders. Each has served in a leadership capacity within their community and is well suited to support municipal pursuits for affordable, energy efficient and functional public works.